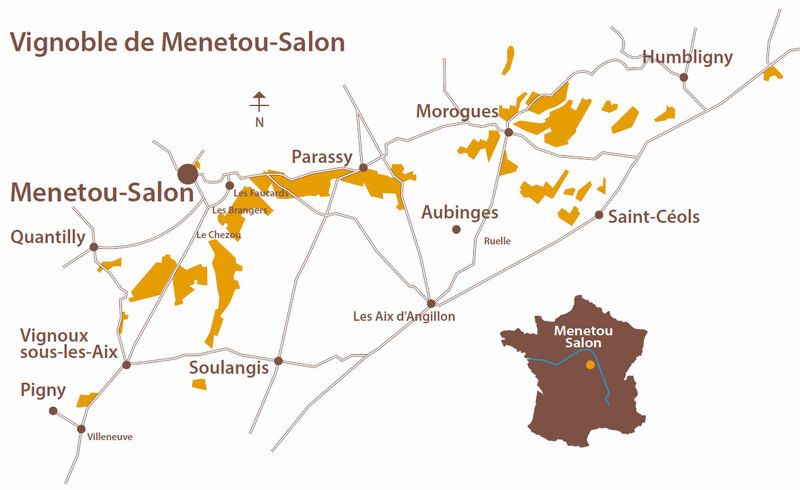 The Menetou-Salon appellation is to be found 20km north-east of Bourges and some 200km to the south of Paris. It has been recognised as an “Appellation d’Origine Contrôlée” since 1959.  Though small in terms of size (550 hectares), it is nonetheless a dynamic wine appellation thanks to the efforts and of its wine growers past and present. The single variety of grapes grown (Pinot Noir for its red and rosé wines and Sauvignon Blanc for its whites) and the homogenous argilo-calcareous soil encourage the producers of Menetou-Salon to lean heavily on its natural characteristics. The alchemy of grape and soil reveal subtle nuances of taste giving birth to brilliant terroir wines, true to their natural origins.  The relatively compact area is dynamic and surprising. At the end of the Jurassic era (150-200 million years ago), the ocean receded to the levels of the Cretaceous period (-145 – -65 million years BC) before retreating further still. Evidence of this distant past is still visible today in the ammonite and shell-cluster fossils which, mixed with the limestone sediment and clay deposits, form the soil in which the vines are rooted. Two single grape varietals dominate: Pinot Noir (red and rosé wines) and Sauvignon Blanc (white). Although the official Menetou-Salon appellation covering its red, white and rosé wines dates from 1959, the vineyard is in fact much more ancient. Legal documents dating back to the years 1063, 1097 and 1100 attest to the presence of vines in the era. Wines produced in Menetou-Salon during the C15th were the favourites of Jacques Coeur, financier of Charles VII and of the king’s mistress, Agnès Sorel.